Get this headache out of the way and head down the road to HIPAA compliance today. The IRS doesn’t care if they put people out of business to collect taxes. 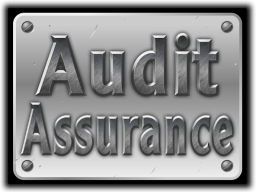 The CMS will likewise, walk all over your practice by doing HIPAA audits. If you choose to ignore federal laws, that is your decision and we obviously can’t help you. BUT – if you believe, like we do, that sooner, rather than later, the federal government is going to crack down on private practice, then you need to get your act together. Oh, HIPAA most certainly does have teeth. The financial penalties are huge. Add to this the EHR purchase reimbursements that the HITECH Act contains. This is another “gotcha” the CMS has. In order to get your first HITECH reimbursement check, you have many hoops to jump through. What more perfect way for the CMS to push practices into HIPAA compliance but to require a HIPAA audit prior to receiving your HITECH reimbursement check. Our simplified method of obtaining HIPAA compliance is quick, clear and straight forward. HIPAA regulations are a bureaucratic maze of confusion…especially if you don’t understand the technology side of the HIPAA regulations. Since the introduction of the HIPAA regulations, we have been blasting through the mess that has been created to provide a simple to understand process to follow so your medical practice can quickly & easily become HIPAA compliant. Our Triad Strategy to HIPAA compliance is not only effective, but your practice will learn and understand HIPAA compliance. By tackling these three areas with our HIPAA products, your practice will be more compliant than 80% of the practices in the USA. Not surprisingly, many physicians feel overwhelmed by HIPAA…especially as it applies to real world operations. 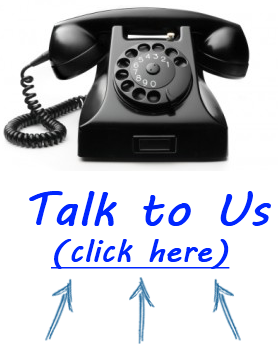 Because of this, we have setup the ability for physicians to have a one-on-one phone call with one of our HIPAA gurus. To schedule one of these 30 minute calls, click here.